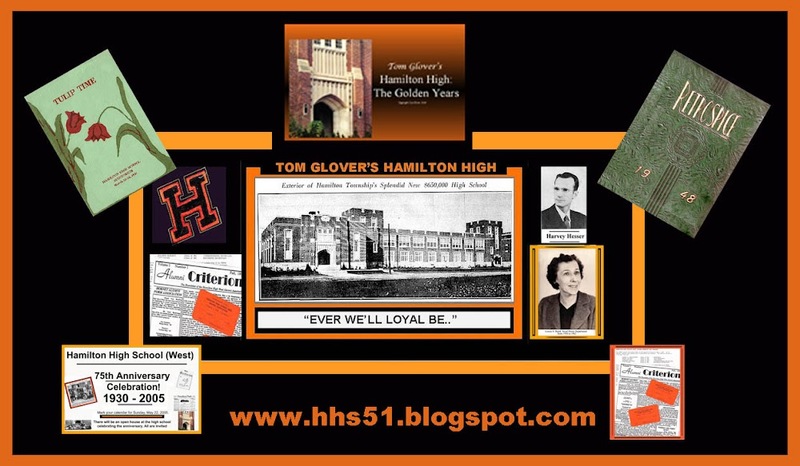 Classmate Pete Fless announces the 55th reunion "Gala" for the class of '51. There will be a cash bar and complimentary Hors D'oeuvres. The social affair will be held on Friday evening, September 22, 2006 from 6 to 10 PM at the Boat House Marina, Mercer County Park.General directions to Mercer County Park: At the "five points"in Mercerville, go out Edinburg Road and stay on it and note that it merges with "Old Trenton Road." Stay the course and look for the entrance to the park on the left. For more detailed directions, go to www.mapquest.com. 'hope to see y'all there! 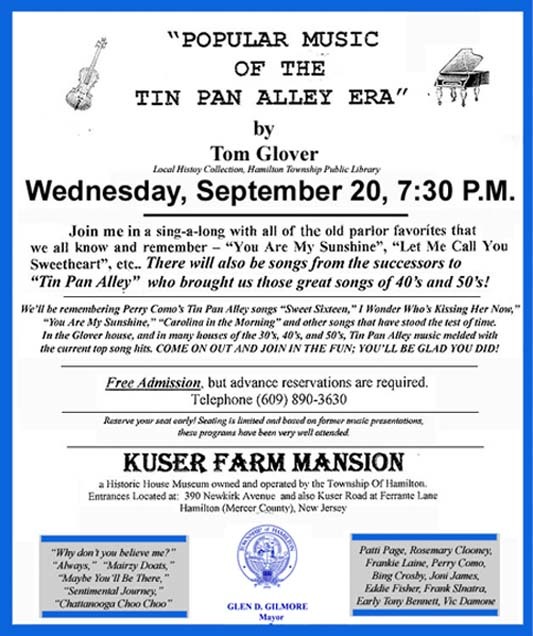 THAT KUSER FARM CONCERT: A ROUSING SUCCESS! TO ANY VIEWERS OF THIS SITE WHO ATTENDED MY MONDAY, AUGUST 28TH MUSIC PROGRAM, "ONCE UPON A TIME THERE WAS MUSIC," MY HEARTY THANKS. I PRINTED UP 125 PROGRAMS, AND AT THE END OF THE EVENING ONLY 12 WERE NOT DISTRIBUTED, SO YOU CAN SEE THAT MORE THAN 100 LOVERS OF THE MUSIC WE GREW UP WITH WERE IN ATTENDANCE. UNKNOWN TO ME AND THE POWERS THAT BE, THE GAZEBO HAD ONLY ONE LIGHT. AS DARKNESS ENVELOPED THE LOVELY KUSER FARM PARK, I FOUND MYSELF BATHED IN THE LIGHT OF ONLY ONE VERY DIM LIGHT! I ASKED THOSE IN ATTENDANCE IF THEY HAD A PROBLEM "SINGING IN THE DARK" INSTEAD OF "DANCING IN THE DARK," AND I RECEIVED A ROUSING "NO PROBLEM!" THE SHOW MUST GO ON, AND IT DID. THE MANY POSITIVE COMMENTS I RECEIVED ON THE PROGRAM WAS GRATEFULLY RECEIVED. AS I AND THE CROWD IN ATTENDANCE SAT IN COMPLETE DARKNESS, I LIKENED IT TO SINGING AROUND THE CAMPFIRE WITHOUT THE FIRE! 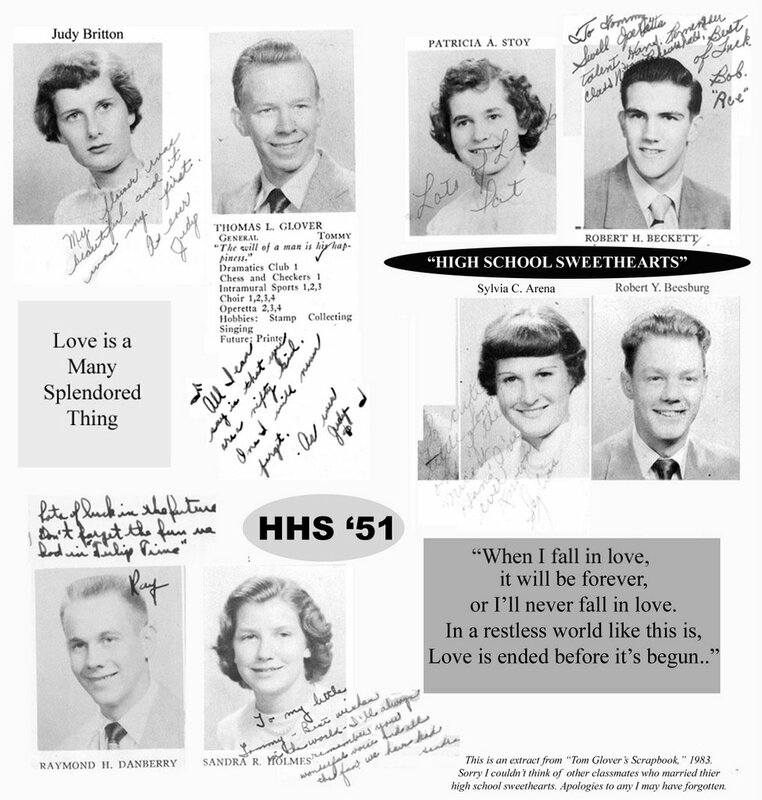 1951: "We Married Our High School Sweethearts"
With apologies to any class of '51 alumni whom I neglected to include on my graphic. 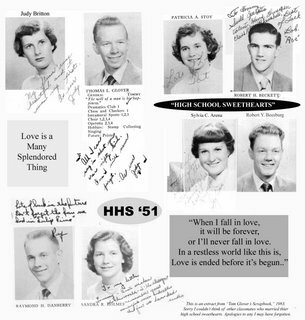 These 4 couples who have all reached the 50+ anniversary of wedded bliss are all I could recall. I was going to post a graphic illustrating the girls I recall and as mentioned in that song, "To all the girls I loved before," but didn't want to jeopardize a happy 52 going on 53 year marriage! 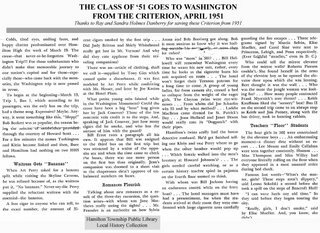 1951: THE WASHINGTON TRIP - The Day After! Any HHS Hornet who went on the annual trip to Washington, D.C. retains memories which last forever. Even though it has been 55 years since Bus 2 went there, I remember all the fun we had. In retrospect, it gave all of us the opportunity to display our "worldly" oh, so mature existance. 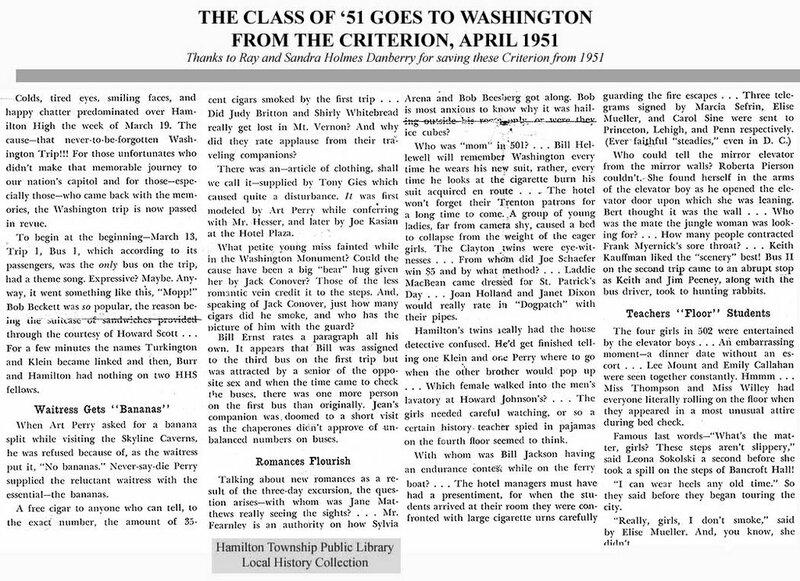 I must admit it was the first time I had ever stayed overnight in a hotel, but none of us would ever admit it!....We were experience, cigar-cigarette smoking adults who had been around the block a few times! 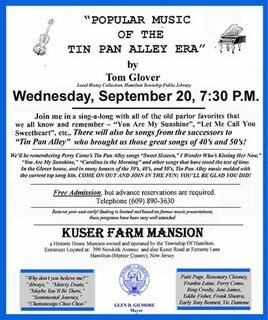 A Sing Along Fun Night - Come on Out!